Look at what the children have grown this year. They have done extremely well growing their own vegetables with the leeks and corn doing especially well. 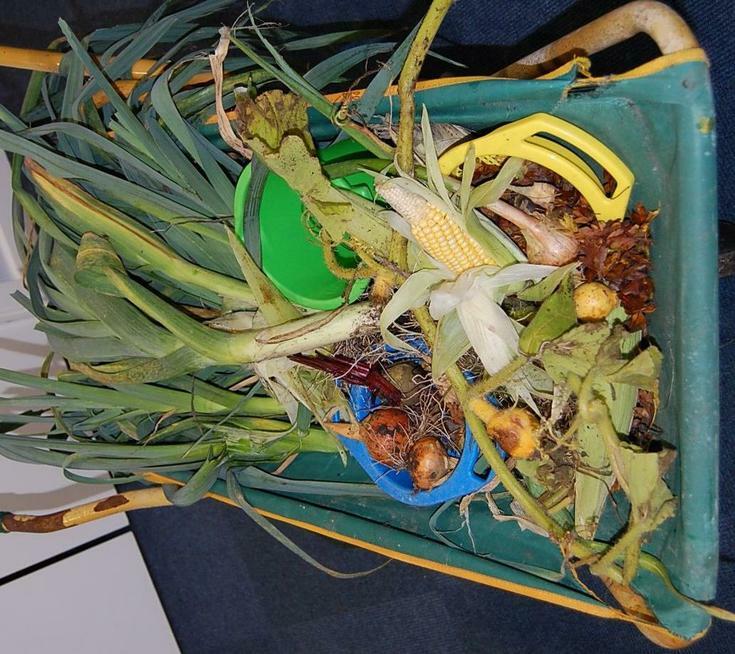 Thank you to Mick Collins who was our school cleaner last year for all his support and help, and thank you to Mrs Warhurst for harvesting the crop.